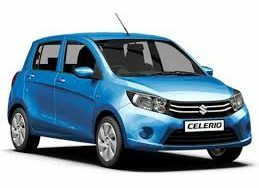 Suzuki Celerio is one of our most economy option for car hire at Car Rental Napoleon Stoupa Mani. New model, 5doors, A/C, c/d player. Ideal choice for 2 adults with 2 children. Very economical in fuel consumption. 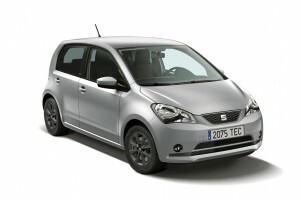 Seat Mii is our most economy option for car hire at Car Rental Napoleon Stoupa/Mani. New model, 5doors, A/C, c/d player. Ideal choice for 2 adults with 2 children. Very economical in fuel consumption. 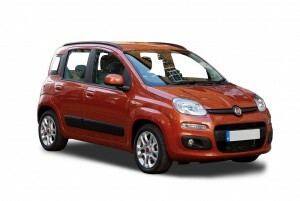 Fiat Panda is our most economy option for car hire at Car Rental Napoleon Stoupa Mani. New model A/C , c/d - 5doors or similar. Reliable car to rent. Excellent choice for a couple with 2 children or two – four adults. Very economical in fuel consumption. 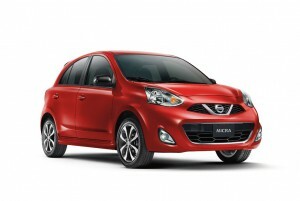 Nissan Micra is our most economy option for car hire at Car Rental Napoleon Stoupa Mani. New model, A/C, CD, 5 doors. Excellent choice for 5 adults or two adults and 3 children. Very economical in fuel consumption. 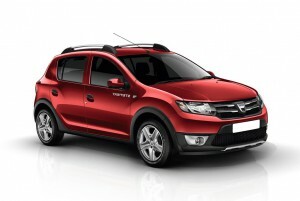 Dacia Stepway is our most economy option for car hire at Car Rental Napoleon Stoupa Mani. New model , 5doors, A/C, c/d player. An excellent combination of Dacia and Renault, with spacious interior and enough space for luggage. Ideal choice for 5 adults. Very economical in fuel consumption. 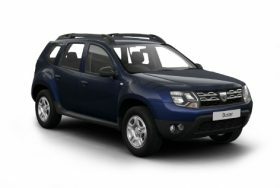 Dacia Duster is an excellent option for car hire at Car Rental Napoleon Stoupa Mani. New model, 5doors, A/C, c/d player. Ideal choice for 5 adults with luggage. 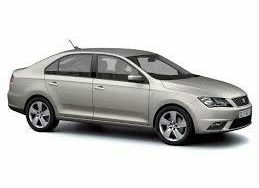 Seat Toledo is our most economy option for car hire at Car Rental Napoleon Stoupa Mani. Seat Toledo A/C, c/d player, 4doors. Very spacious interior with huge space of luggage. 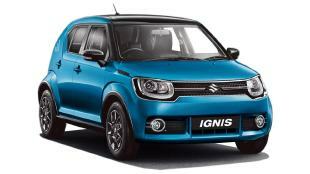 It combines engine power with economy in fuel consumption. Excellent choice for 5 adults. 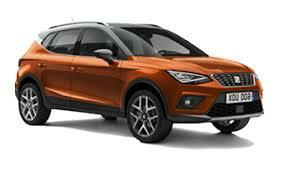 Seat Arona is an excellent option for car hire at Car Rental Napoleon Stoupa Mani. Seat Arona, A/C, CD, 5doors. Excellent choice for 5 people with enough space for luggage. 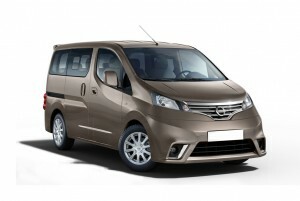 Nissan Evalia diesel is our most economy option for car hire at Car Rental Napoleon Stoupa/Mani. New model, A/C, c/d player, 5doors. Excellent choice for 6-7 people and for large families. Very economical in fuel consumption. Napoleon Car Rentals ( NCR ) company was established on 2010 in cosmopolitan Stoupa. Having high standards and years experience, we can satisfy your needs whether it’s for professional reasons or for pleasure. 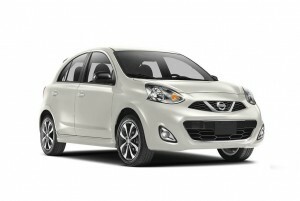 Our fleet includes new vehicles from which you can choose from a small category car to a mini van. In order to keep our service in high levels, we add brand new vehicles to our fleet every year. With excellent service and competitive prices we can guarantee that using our company will be a pleasant experience for you. For your convenience we do delivery and collection to the place of your choice in Kalamata (airport, hotels, bus station) for no extra charge. Messinia region, where the past meets the present and ancient history and nature make a perfect combination. Messinia, of the olive trees and vineyards, the sea and the sun and the long lasting summers.